Electronic billing gets bills and invoices to your customer fast with complete tracking. 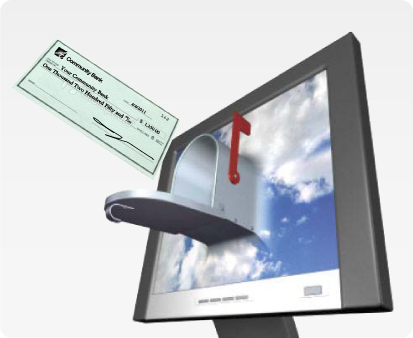 Electronic payment empowers your customer to pay bill, invoices & statements online. Learn more about partial payments & credits online. 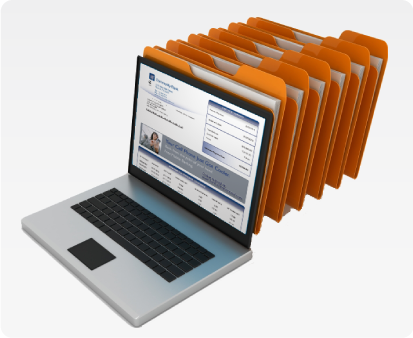 Then electronically archive all your critical documents for easy look-up, retrieval & even collections. Find us locally in Arizona & Illinois. Letters, documents, direct mail and more can be customizable by any variable or quantity of variables you want. 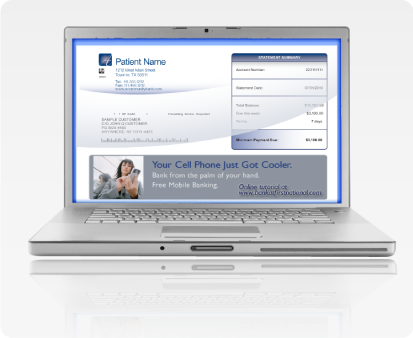 Choose to change paragraphs, data, signatures, phone numbers, graphics, charts, url lines, bar codes, coupons and more. Learn more now! Member Statements are central to your credit union's growth. We understand the critical nature of sending member statements that are accurate, delivered on time and without errors. Learn more about our credit union services! Visit Us at the Illinois Credit Union League Show. 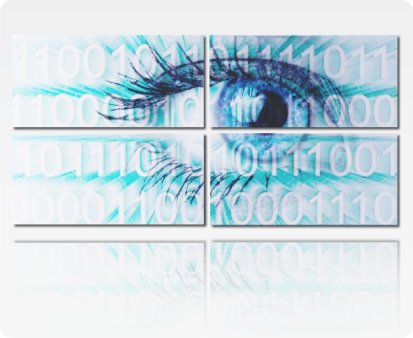 Get the 9 Ways We Make Statement Processing Convenient. Find Out the 3 Key Cost Saving Areas AND the 1 Most Highly Effective Way to Sell More Services! Send high impact, textured marketing direct mail, postcards and critical documents that make an impact. Print with bright bold colors, high gloss finish and texture of various depths to emulate the look and feel of the message you want to convey. Your imagination with our NexPress printer, you'll get high value, high impact results. Watch our video on NexPress and see it for yourself what dimensional printing is all about. Sell more services and products right on your bills and statements. Change out the advertisement daily, weekly, monthly, quarterly. It's great FREE advertising space that gets you noticed. Learn more about increasing revenue with dynamic cross-selling and upselling.